SPRING IS HERE! With the weather starting to warm up a bit more, it’s important that we focus on staying hydrated, especially after a hard, sweaty workout. Being even mildly dehydrated can decrease brain function, performance, energy, and reaction time. Not ideal! The goal: drink fluids before you get to the point of dehydration! You want to be consuming mostly water throughout the day. 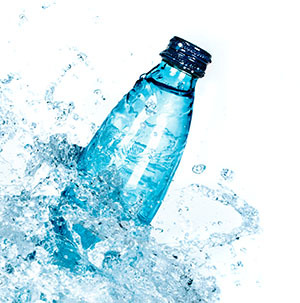 If you are active for longer than an hour, exercising in harsh conditions, or sweating a whole lot, then consider a sports drink with electrolytes. Otherwise, plain H20 and unsweetened drinks are the way to go!